"To build number sense, students need the opportunity to approach numbers in different ways, to see and use numbers visually, and to play around with different strategies for combining them. 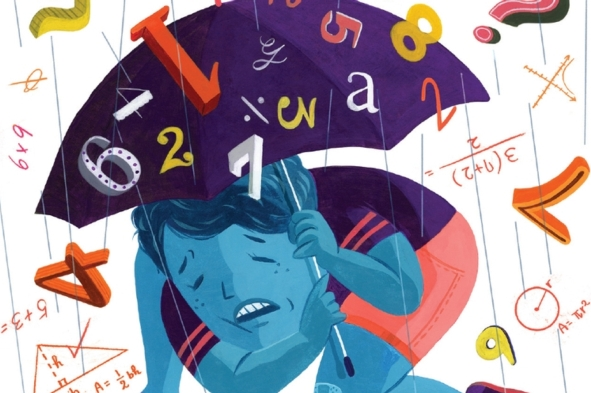 Unfortunately, most elementary classrooms ask students to memorize times tables and other number facts, often under time pressure, which research shows can seed math anxiety. It can actually hinder the development of number sense." Some interesting thoughts on maths education here: Why math education in the U.S. doesn't add up. The video cited from Jo Boaler at Stanford University about Number Sense is particularly worth watching: What is Number Sense?